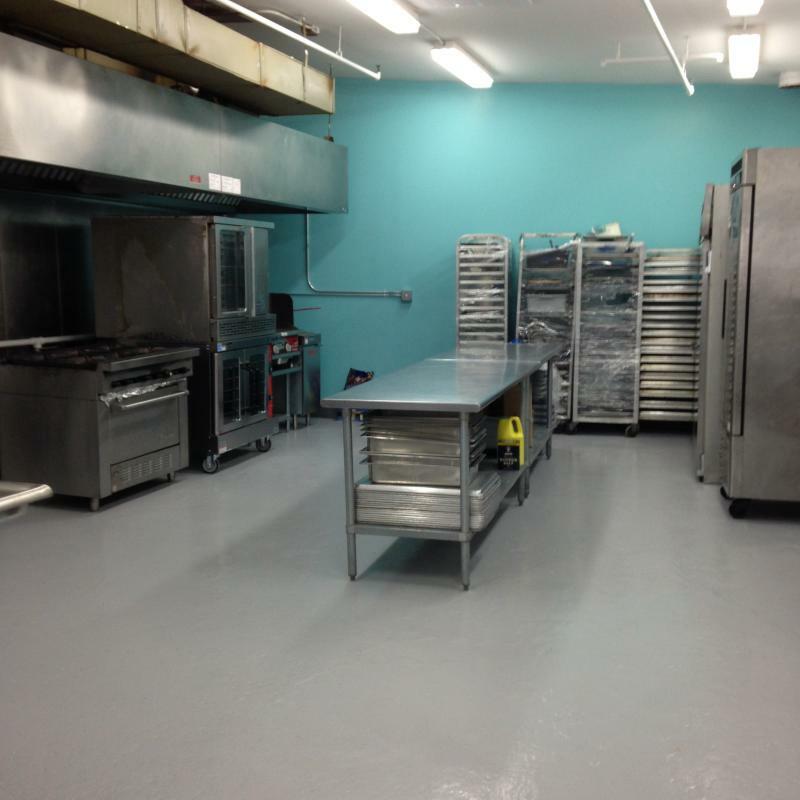 NJ Kosher Kitchens offers food service professionals and small business owners beautiful, state-of-the-art commercial kitchens for rent, for short or long-term usage. Conveniently located in Bergen County, New Jersey, we offer meat, dairy and pareve kitchens, with full Orthodox kosher supervision. 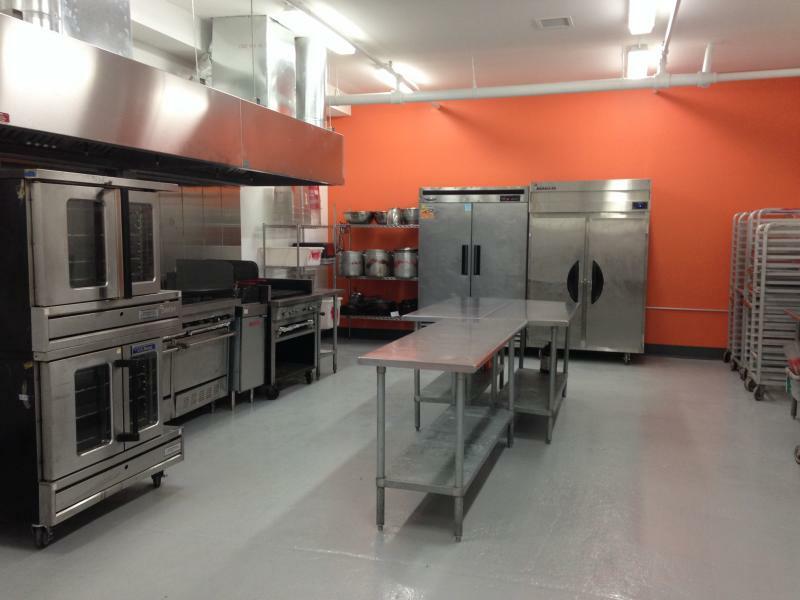 Our brand new, fully equipped, modern kitchens are great for private chefs, caterers, bakers, party planners, prepared food packagers, cooking classes, photography/food stylists. All kitchens are under the strict kosher supervision of The Orthodox Union (OU). All ingredients must be checked and approved by the supervising mashgiach. No personal equipment, knives, etc. may be used in our facilities. Everything needed will happily be provided for you. 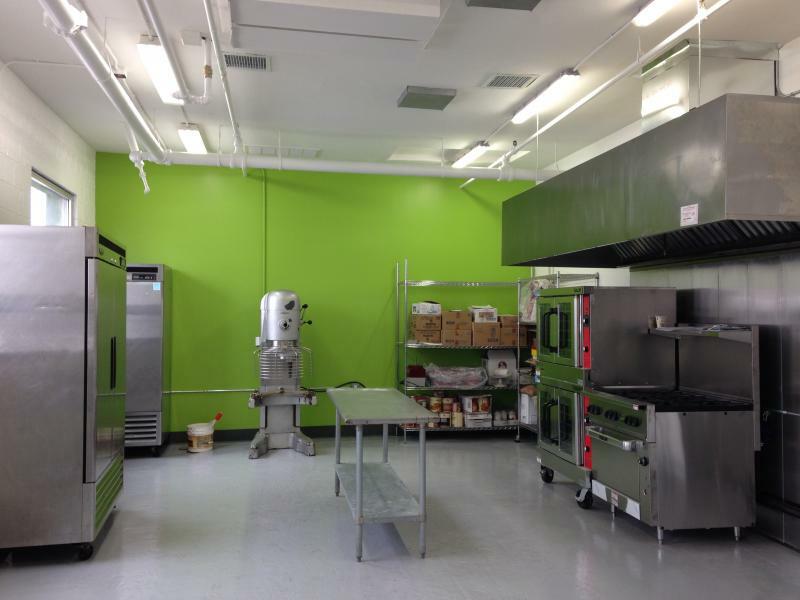 Copyright 2015 NJ Kosher Kitchens. All rights reserved.